Welcome to a new Racing Post sponsored blog, highlighting Godolphin’s up and coming lots for sale at the Tattersalls Ireland Ascot Sale. 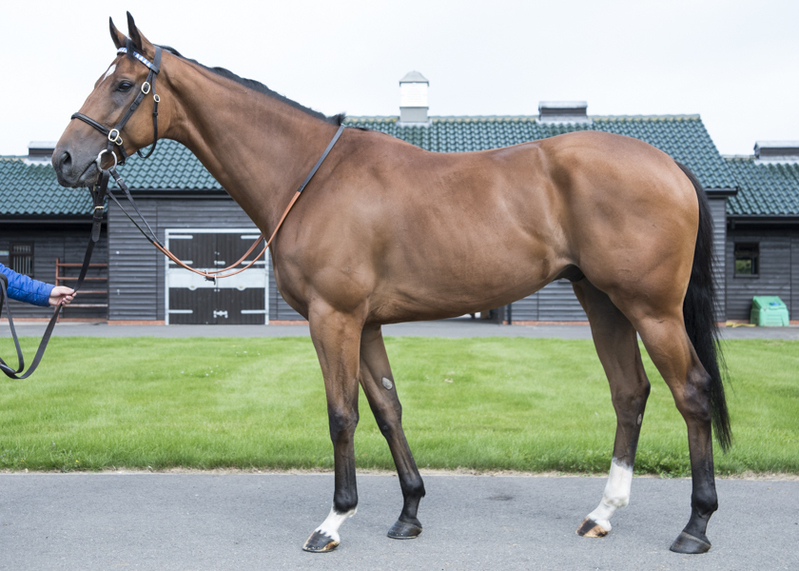 We will include a short summary of each horse for sale with updates to follow over the coming days. We have also added useful links to make each horse’s Racing Post form or catalogue page readily available. 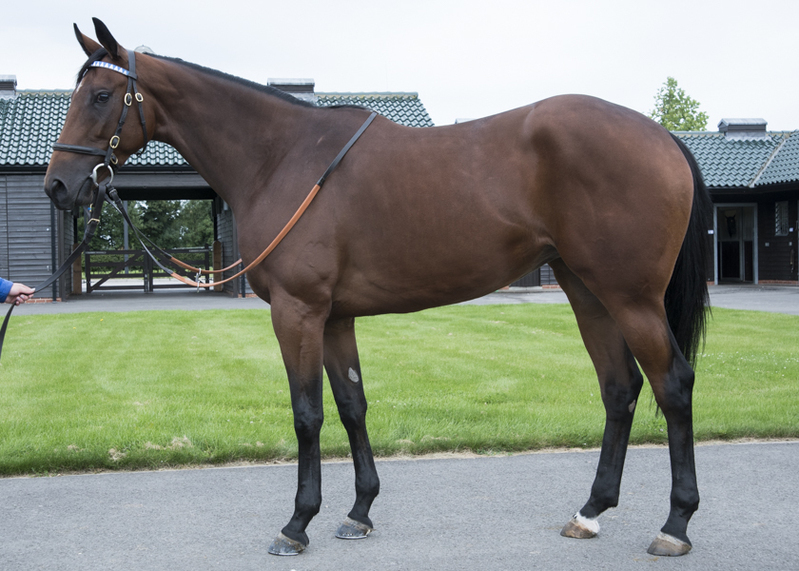 The Tattersalls Ireland Ascot August Sale takes place on Tuesday, August 22nd. Lapilli is a three-time winning son of Bahamian Bounty out of the winning mare Blue Lyric. This is the wider family of Blue Duster, a champion two-year-old filly in Europe and granddam of Western Hymn. 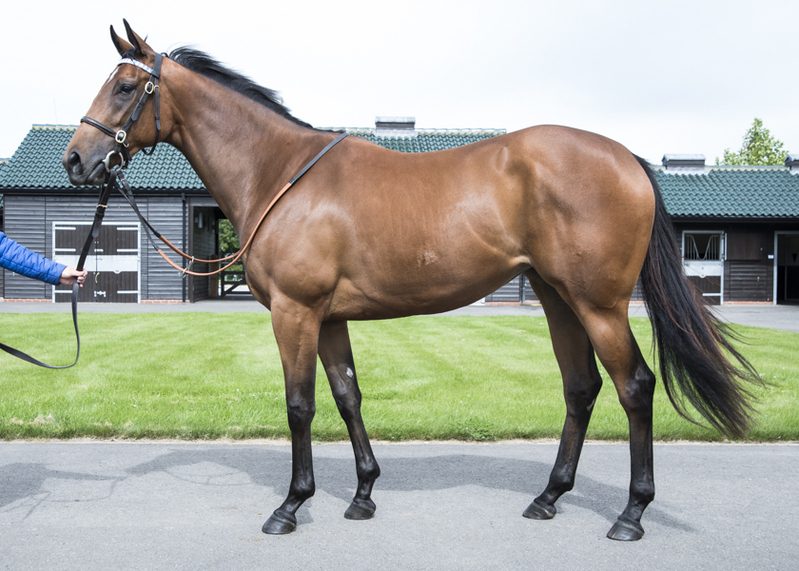 Camden Town is an unraced two-year-old gelding by New Approach out of the Listed-winning Dubai Millennium mare Antique. Antique’s best runner to date is Chesterfield, whose five wins over hurdles include the Grade 2 Scottish Champion Hurdle. Splash Around is a placed son of Nathaniel out of the Listed-winning mare Splashdown. Splashdown is the dam of Group 3 Solario Stakes winner Aktabantay and has a colt foal by Dubawi. This is the further family of Act One. 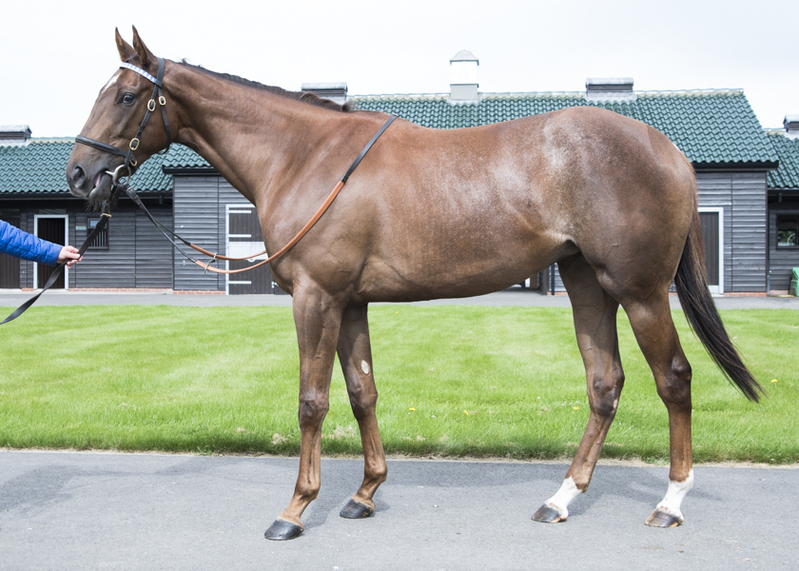 Solajan is a winning son of Lope De Vega out of the Kingmambo mare Undercover Glamour. Undercover Glamour is out of Well Designed, who is a winning own sister to Dance Design, a champion older mare in Ireland. Lunar Halo is a son of Dubawi out of the Classic-placed mare La Nuit Rose. He is a winner from only three starts and achieved an RPR high of 94 this year. 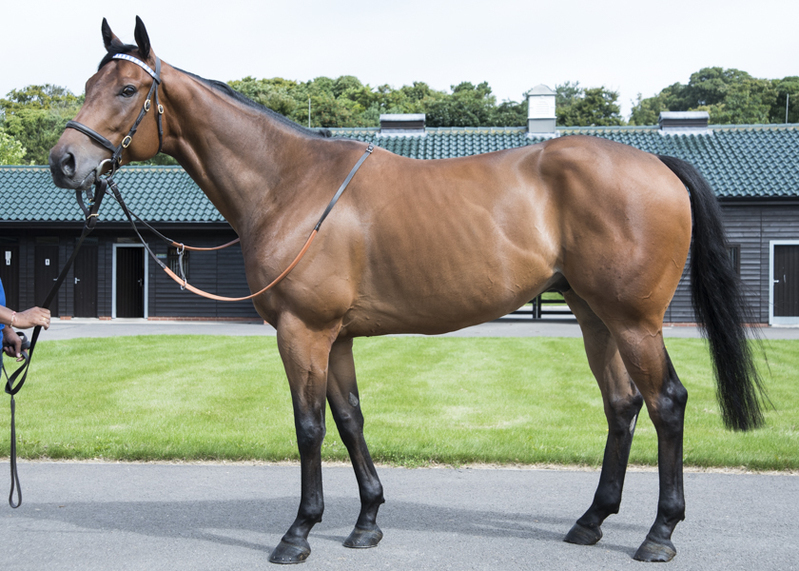 La Nuit Rose has bred two stakes winners, headed by US Grade 2 winner Tam Lin. La Nuit Rose is a half sister to Macheera, the dam of recent Group 1 winner Al Wukair. Golden Hour is an unraced gelded son of Medaglia d’Oro out of the Pivotal mare Morrow. 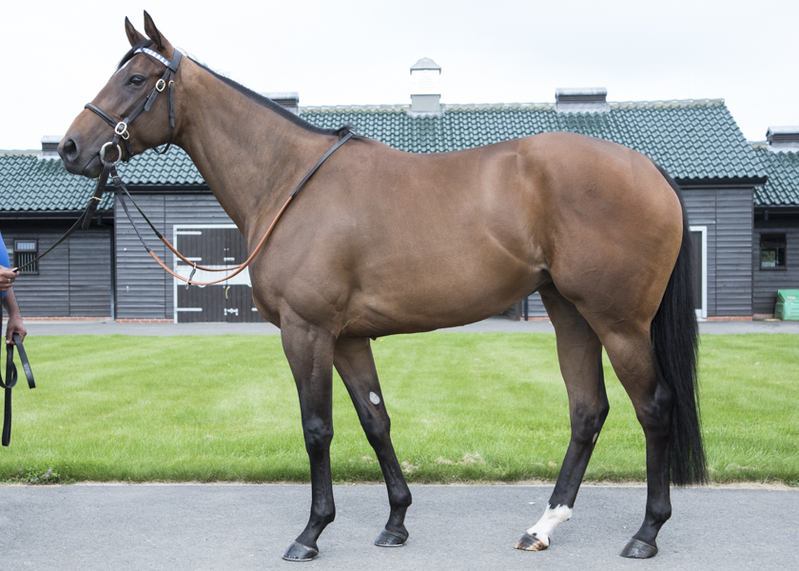 Morrow is a daughter of Group 3 winner Morning Pride and a half-sister to US Grade 1 winner Flashing. This is the wider family of Grade 1 winners Key To The Moon, Gorgeous, Seaside Attraction and Fantastic Light. Strong Force is a winning son of Sea The Stars out of the Listed winner Rhadegunda. Rhadegunda is the dam of Group 3 winner Fantastic Moon and this year’s Derby third and Irish Derby runner-up Cracksman. This is the further family of Golden Horn. Kind Of Beauty is a two-year-old winning first-crop daughter of Helmet out of the Group 2-placed mare Extreme Beauty. Extreme Beauty is out of Listed winner Mediation, herself the dam of US Grade 1 winner Go Between. Quiet Shy is an unraced two-year-old daughter of Youmzain. She is out of Quiet Queen, who is a sister to St Leger winner Mastery and Magic Tree, dam of Group 1 Coral-Eclipse winner Mukhadram. This is the wider family of Haydock Sprint Cup winner Cherokee Rose. 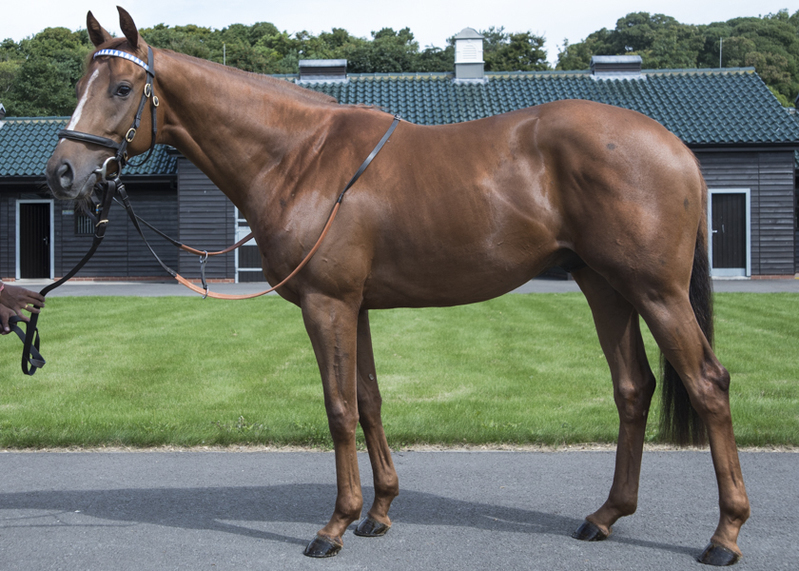 Dommyah is a daughter of Exceed And Excel out of Listed winner and Group 2-placed mare Modeyra. Modeyra, a daughter of Shamardal, has a yearling filly by New Approach and a filly foal by Iffraaj. She is out of the Group 1 Nassau Stakes winner Zahrat Dubai. 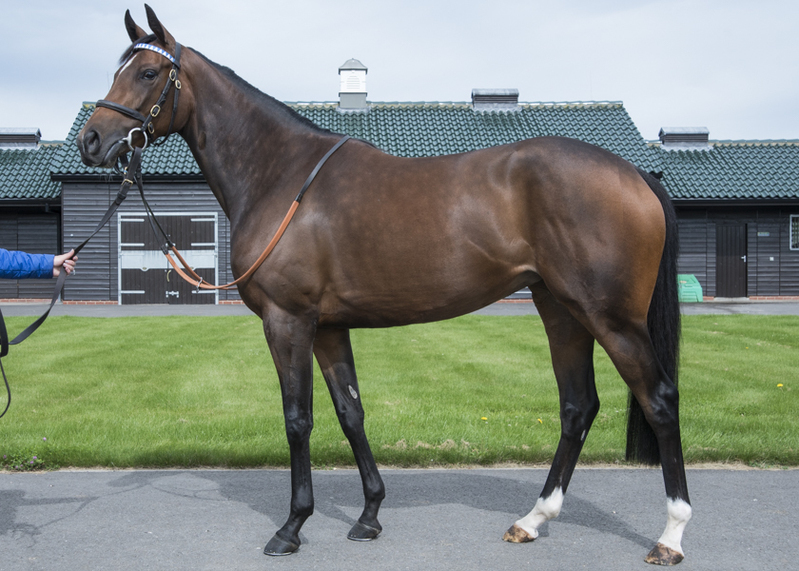 Amelino is an unraced daughter of Farhh out of the Sadler’s Wells mare Broadway Hit. Broadway Hit is a half-sister to multiple Group 1 winners, including Eagle Mountain, Sulk and Dank. Dubai Waves is a daughter of Poet’s Voice out of the Green Desert mare Pencarrow. Pencarrow is out of Al Hasnaa, who has produced Listed winners Tenenbaum and Aischa. This is the wider family of Labeeb, Fanmore and Alrassaam. Timeless Love is an unraced daughter of Shamardal out of the Distorted Humor mare Affectionate. Affectionate is out of the Group 3 winner and Group 1-placed mare Loving Kindness. This is the further family of Denebola, Maxios and Machiavellian. American Ruby is an American-bred daughter of the War Front stallion Data Link. She is out of Fifth Avenue Doll and is closely related to Classic winner Arctic Cosmos. This is the wider family of Castle Royale and Sir Shackleton. 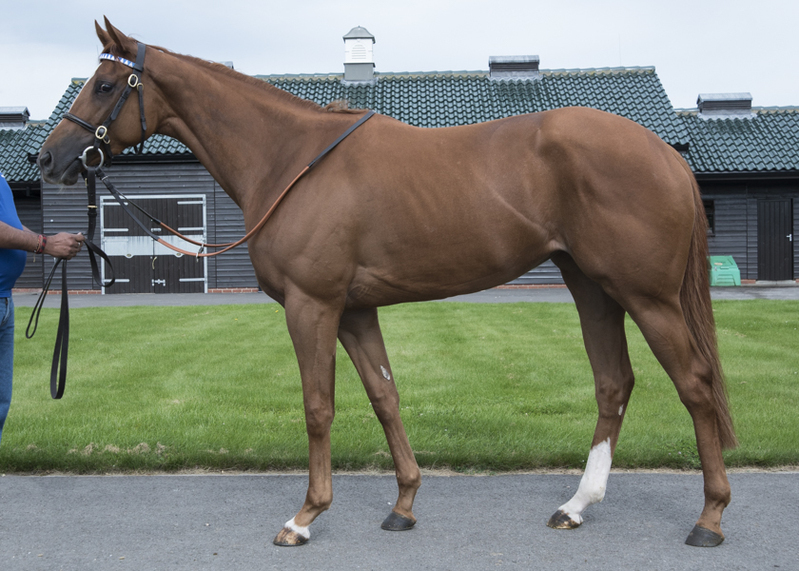 Cherries At Dawn is an unraced daughter of Dawn Approach out of the King’s Best mare Cherry Orchard. Cherry Orchard has a yearling brother to Cherries At Dawn. Cherries At Dawn is a half-sister to the Classic-placed The Last Drop and Listed-placed Nebula Storm. Abridgement is an unraced daughter of Exceed And Excel out of the Singspiel mare Homily. 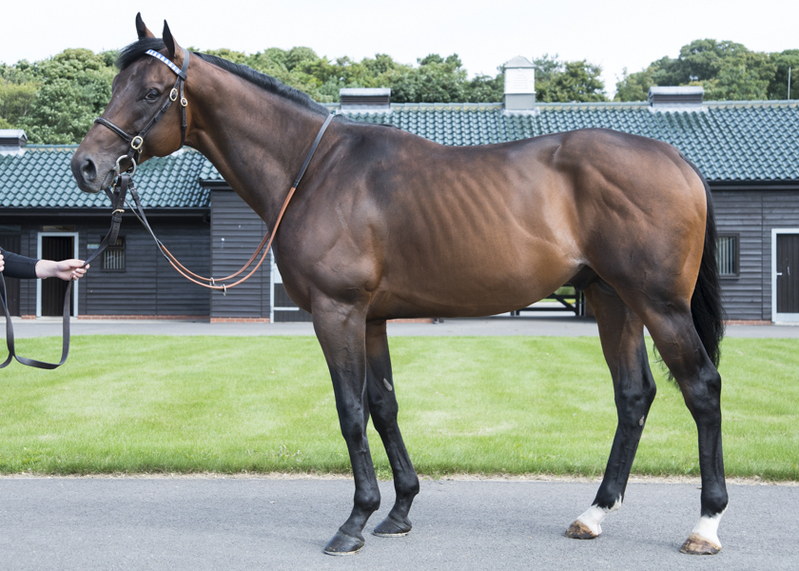 Homily is out of Group 2 winner Last Resort and is a half-sister to Grade 2 winner Rebellion. This is the wider family of Trans Island and Barrow Creek. Hersigh is a two-time-winning daughter of Poet’s Voice out of the Listed-winning Singspiel mare Zayn Zen. Zayn Zen is the dam of Listed winner Ennaadd and has a yearling filly by Iffraaj. Summarise is an unraced daughter of Shamardal out of the Group 3-winning German-bred mare Survey. Survey is the dam of Listed-placed Sunny Belle and she is a half-sister to Group 3 winner Shadow Sadness. Desert Rain is a winning daughter of Invincible Spirit out of the Diktat mare Ballantrae. 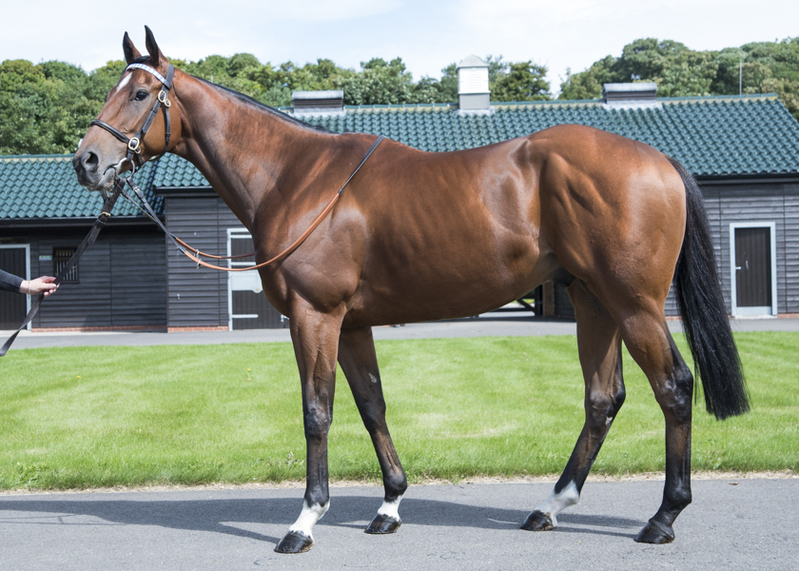 Ballantrae is out of the Listed-placed mare Badawi, an own sister to Songlines, and she is a half-sister to the Group 1-placed Badminton.